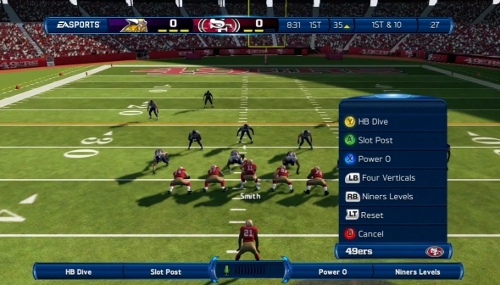 EA Sports today released a new video for Madden NFL 13 that focuses on the Kinect for Xbox 360 integration. Back at E3 the Kinect features were put on display for both Madden and FIFA 13. It appeared to be far less useful – and even showed problematic lag in responsiveness – for Madden compared to the benefits that will come from utilizing it within FIFA. Some of the delay appears to have been cleaned up since that demonstration but whether voice commands do anything to improve the experience for Madden remains arguable. Continue on to check out the video and leave any thoughts in the comments!